Working well: part of the solar system at the Kurrawang Aboriginal Christian Community. Three years after it started, a solar project jointly set up by Renew at an Indigenous community in WA is benefiting households and cutting greenhouse emissions. 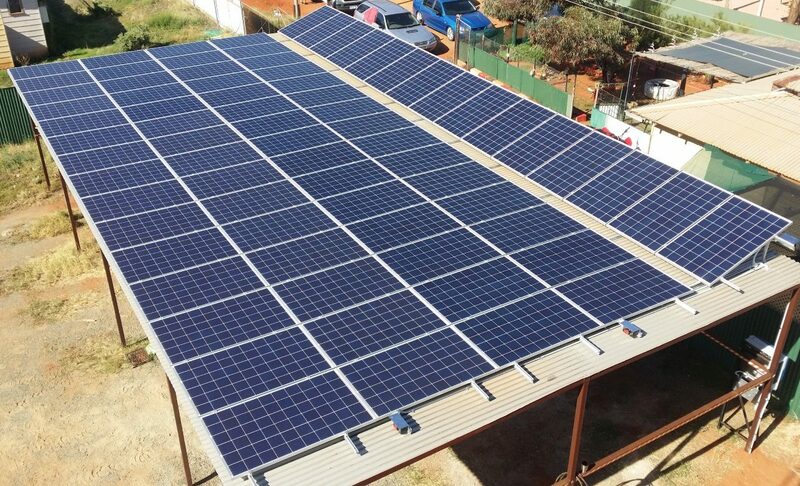 The 139-panel solar system, mounted on the roof of a workshop and machinery shed at the Kurrawang Aboriginal Christian Community near Kalgoorlie, was installed in early-2016 as a joint Renew-Kurrawang Board project financed by an ‘impact investment’ loan for social and environmental benefit. 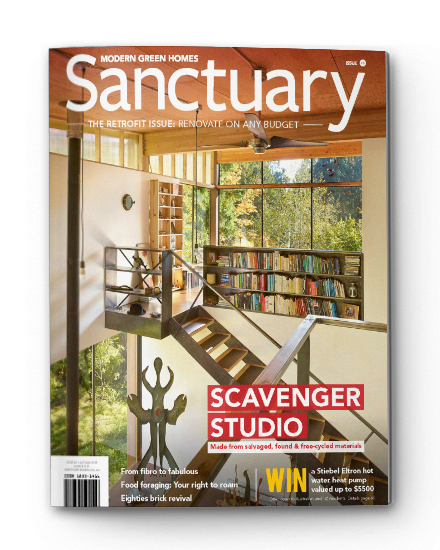 The system and its bill savings were modeled using Renew’s Sunulator solar calculator. “The solar cells are performing well and marginally better than our estimates,” he said. “To the 6th of December, the system had generated 145,584 kilowatt hours of electricity, which has resulted in the saving of 145 tonnes of carbon dioxide or the equivalent of removing 42 cars form the road for a year. 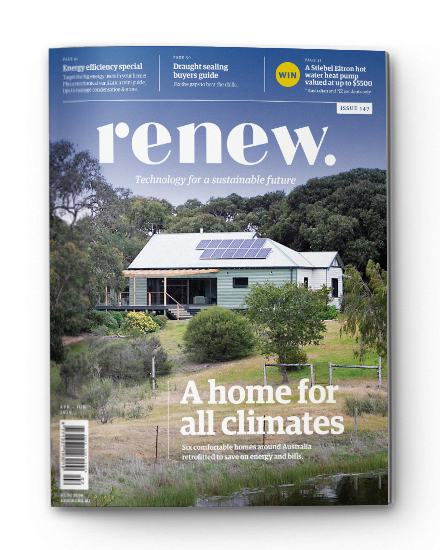 Donna Luckman, Renew’s CEO, said the Kurrawang solar system was an example of what could be achieved in community energy. The Kurrawang solar system was financed thanks to a $52,500 impact investment loan by the McKinnon Family Foundation and CAGES Foundation. Impact investment is capital used for projects to generate social or environmental outcomes as well financial returns.